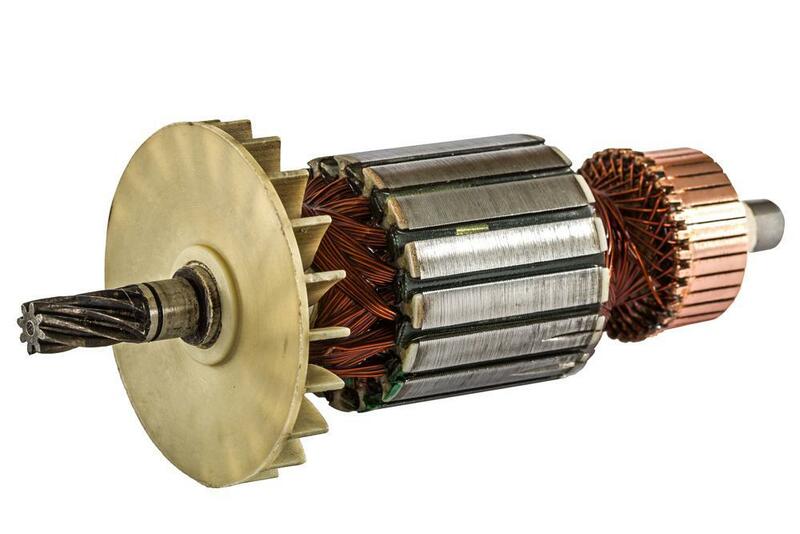 Knox Rewinds specialises in repairs and sales of electric motors and floor sanding machines. Call us today. 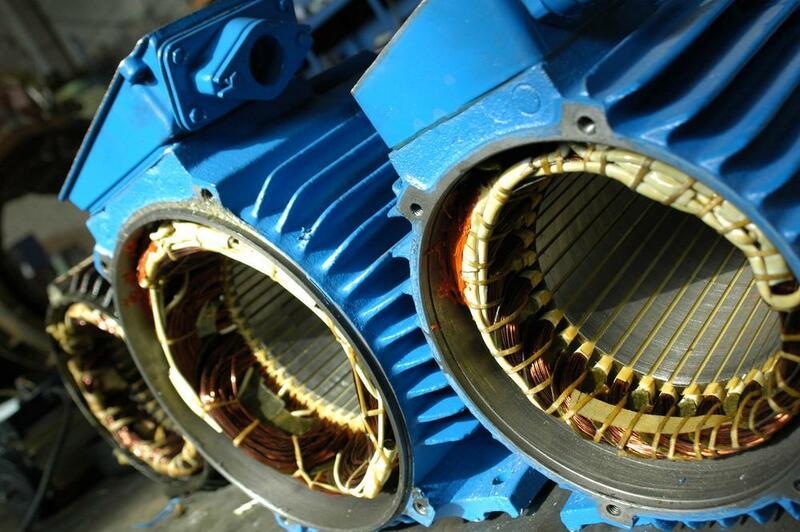 Based in Knoxfield, we provide a full range of services when it comes to electric motors. Established more than 27 years ago, Knox Rewinds has a team of experienced technicians to take care of your electric motor and floor sanding machines. Our mission is to provide efficient services that meet and even exceed your expectations. We thoroughly conduct standard tests and inspections of your devices before beginning any repairs. Give us a call and our professional staff will assist and guide you through every step. Knox Rewinds is the expert when it comes to repairing electric motors, generators and concrete grinding machines.